I am re-visiting my old recipes in new avatar it seems and this revisit is not intentional. 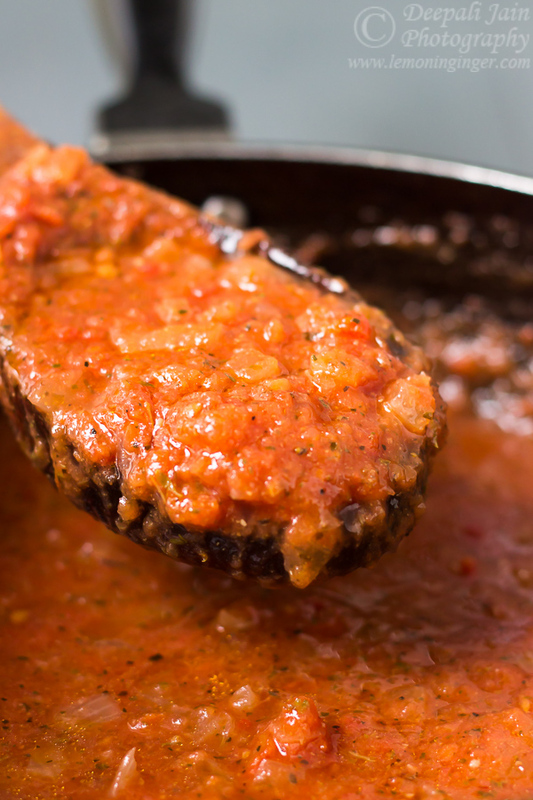 I have a pizza sauce recipe posted here but I decided to give it a separate entry as I myself end up perusing it quite often. Anything good should stand alone, irrespective of the pizza, though the Neapolitan Pizza is awesome. So the same recipe in just a new packaging and new place. And seriously it is the best pizza sauce ever. Don’t doubt my word. It’s written in the Stars. 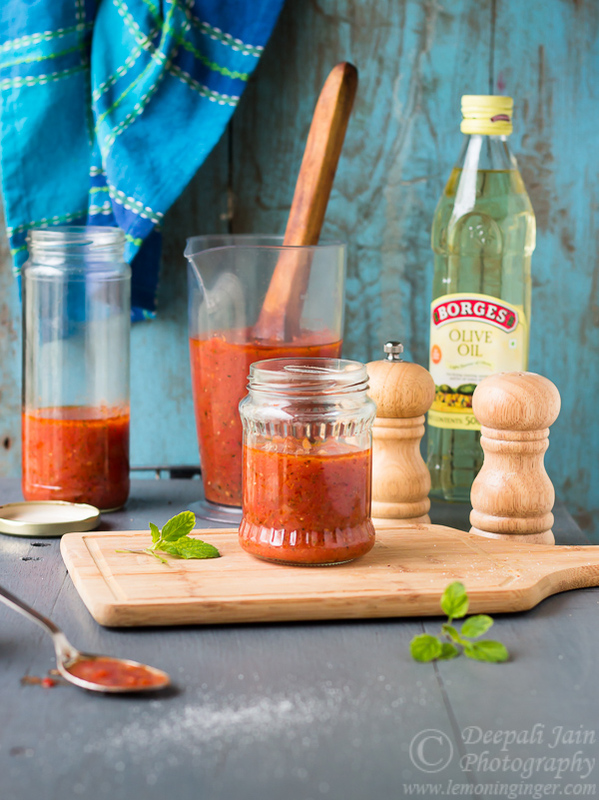 This is a versatile sauce which can be used for pizza and pasta alike. It is simple and easy to make. In a large skillet, melt butter with oil. Add the onion and celery. Saute until soft and transparent. Add tomato sauce and tomato paste and stir well. Add the remaining ingredients and bring to slow simmer. Remove the bayleaf and use as required. It is versatile and can be used for both pasta and pizza. You can strain it to achieve smoother look but I prefer not to. It stores well in refrigerator for upto 3 months.